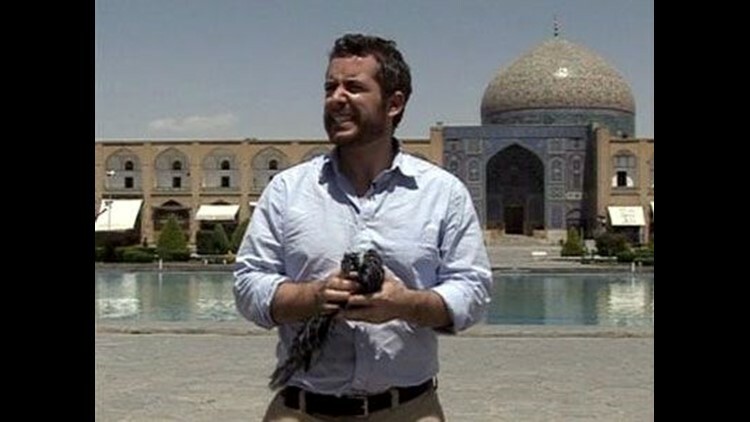 NEW YORK (AP) -- Comedy Central says "Daily Show" correspondent Jason Jones is reporting from Iran for a week of dispatches titled, "Access of Evil." His reports will air on the spoof news program anchored by Jon Stewart beginning Monday. Jones' dispatches, taped the past month, find him interviewing a cross-section of society, including an Iranian family, an underground rapper and a feminist blogger. He also attends a speech by President Ahmadinejad (ah-muh-DEE'-neh-zhahd). "The Daily Show With Jon Stewart" airs weeknights at 11 p.m. EDT on Comedy Central.